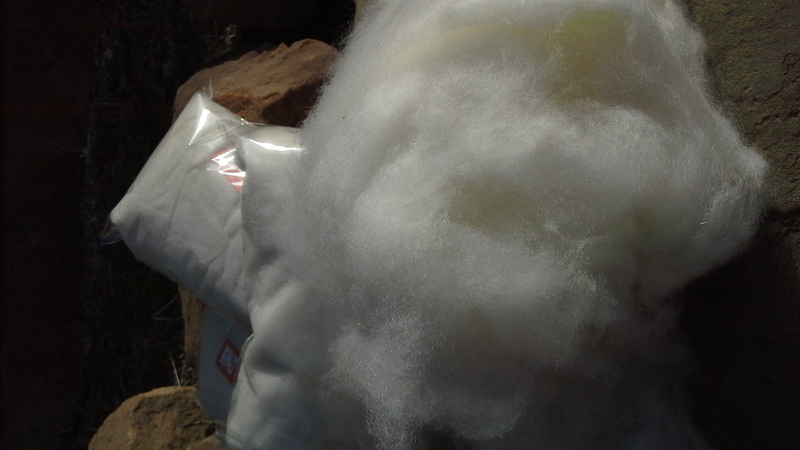 50g of Australian grown and produced cashmere cloud fibre. Cashmere goats produce a luxury fibre that when dehaired is so soft and warm. The fibre for sale here is NOT TOPS but the downy cloud as a result of the dehairing process. It is ideal for blending with other carrier fibres for spinning or felting.